Shreyas Talpade (Marathi) is an award-winning Bollywood actor based in Mumbai. 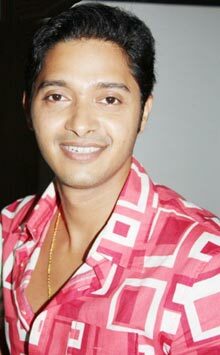 Shreyas Talpade (son of Bhupesh Talpade)was born in Mumbai, Maharashtra, India. He attended Shree Ram Welfare Society's High School. He is married to Deepti Talpade. Shreyas met his wife Deepti when he went to her college as a celebrity (he was doing the serial Aabhal Maya then). She was the general secretary. Deepti is a clinical psychologist, who is a counselor for a school and a corporate concern. She also freelances. 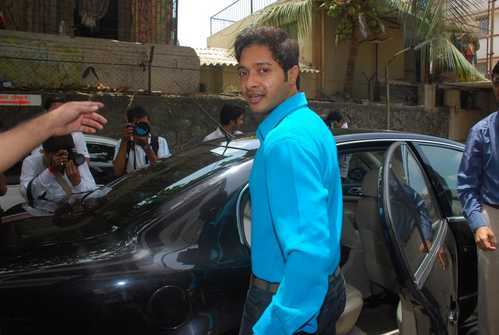 Shreyas Talpade started out acting in many Marathi soap operas and doing stage shows across Maharashtra. His role in a very popular Marathi serial "Damini" of the character called Tejas was very much appreciated by the Marathi audience. 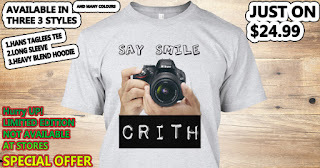 He debuted in Bollywood with Nagesh Kukunoor's Iqbal, written by Vipul K Rawal in which he played the role of a deaf youngster aspiring to be a cricketer. The film and his performance were well-received by audiences and critics alike. His next film was Nagesh Kukunoor's Dor in which he played the comic role of a behroopiya, a man with many disguises. This film was also well-received by critics. In 2006, he also starred in the comedy, Apna Sapna Money Money. In 2007, he starred in Farah Khan's blockbuster movie, Om Shanti Om, with Shah Rukh Khan, where he played the role of Pappu Master. In 2008, he was seen in Nagesh Kukunoor's cross-cultural comedy film, Bombay To Bangkok. He also produced a Marathi comedy film, Sanai Chaughade, which released the same year.